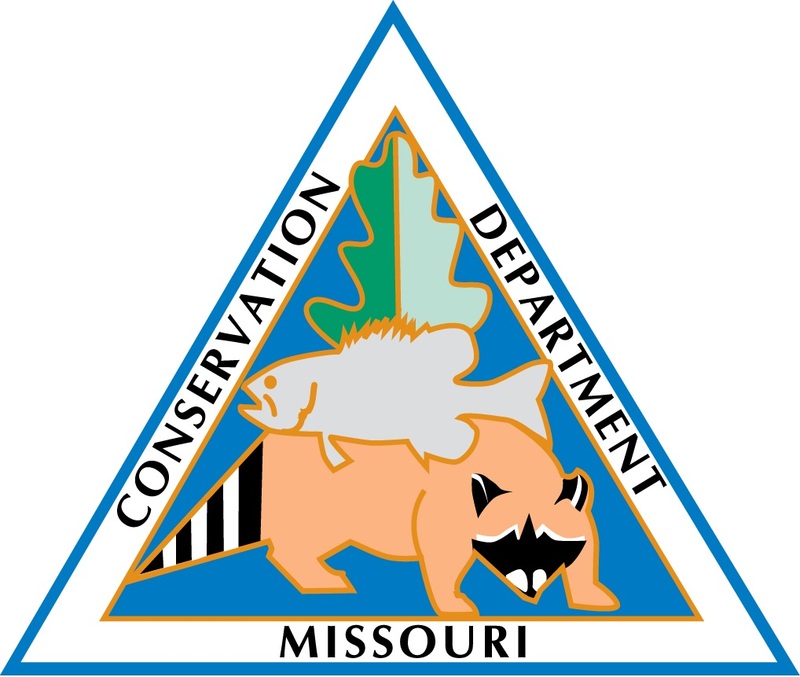 I serve as the Unit Leader of the Missouri Cooperative Fish and Wildlife Research Unit. I am originally from Wisconsin and received my degrees from Minnesota, Oklahoma State, and South Dakota State. I am the Assistant Unit Leader - Wildlife with the Missouri Coop Unit. I am originally from upstate New York and received my degrees from Washington and Lee University, Southern Illinois University-Carbondale and Texas Tech University. I am a graduate research assistant in the Missouri Cooperative Fish and Wildlife Research Unit at the University of Missouri in Columbia. I am working on a cooperative project with Missouri Department of Conservation to characterize a bonus striped bass fisheries in Bull Shoals Reservoir. My prior educations includes a B.S. in biology from Alma College, a M.S. 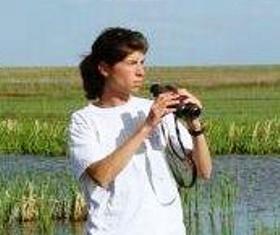 in Environment and Resources from UW–Madison, and a M.S. in Natural Resources from UW-Stevens Point. 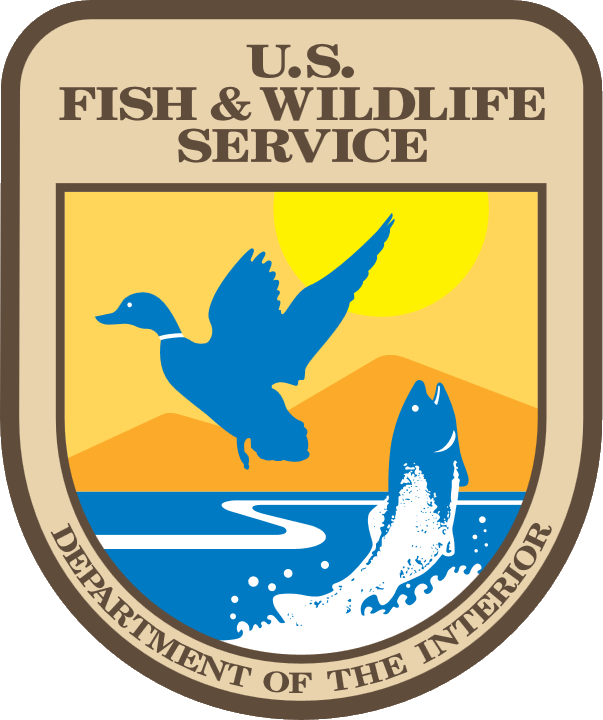 I have also held positions as a fisheries management biologist for both Minnesota DNR and Wisconin DNR. 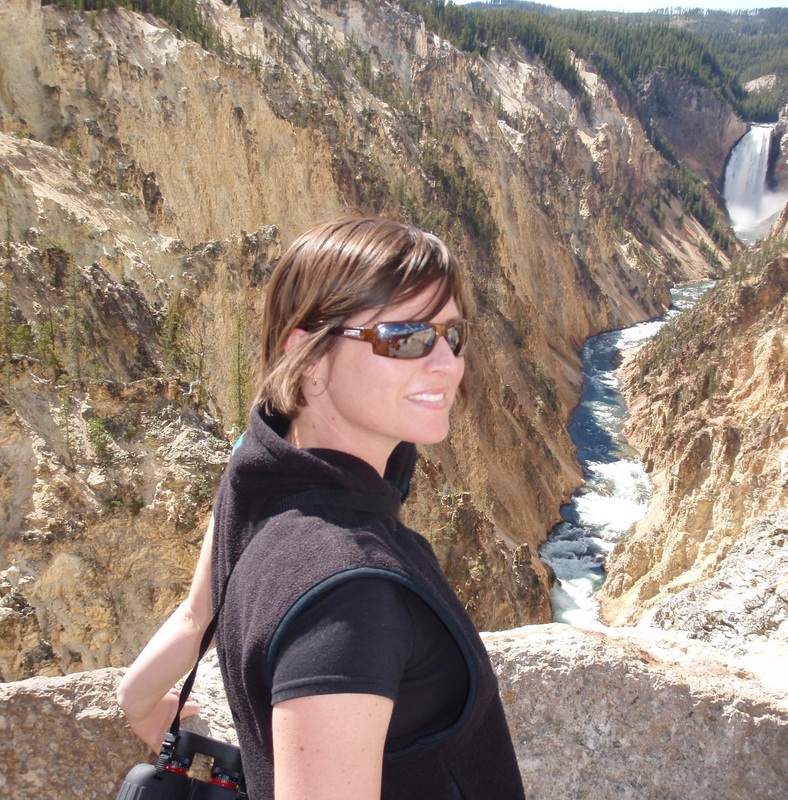 I am a Postdoctoral Fellow in the department of Fisheries and Wildlife Sciences at the University of Missouri. I am Canadian, and received degrees from the University of Saskatchewan, University of Toronto, and University of Alberta. Emily is a Masters student researching the seasonal fish community of the Osage and Gasconade rivers, two tributaries of the lower Missouri River. Landon is a PhD student studying the factors affecting fish assemblage composition in the Colorado and Missouri River Basins.